Best friends Sofia and Maddi live in the same neighborhood, go to the same school, and play in the same park, but while Sofia's fridge at home is full of nutritious food, the fridge at Maddi's house is empty. Sofia learns that Maddi's family doesn't have enough money to fill their fridge and promises Maddi she'll keep this discovery a secret. 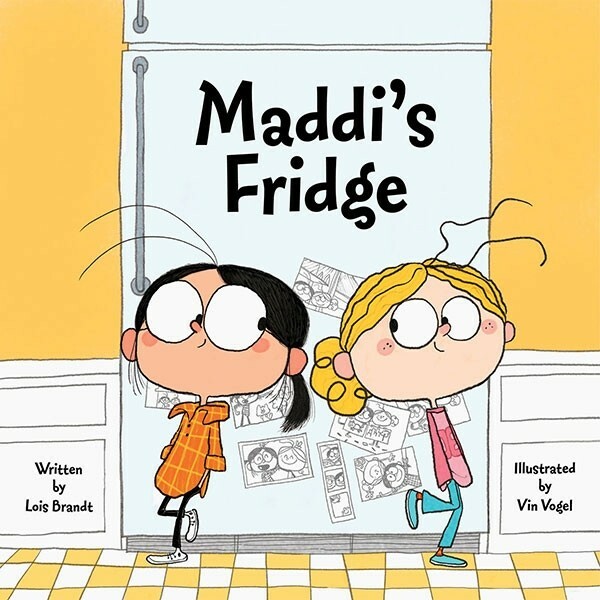 But because Sofia wants to help her friend, she's faced with a difficult decision: to keep her promise or tell her parents about Maddi's empty fridge. Filled with colorful artwork, this storybook addresses issues of poverty with honesty and sensitivity while instilling important lessons in friendship, empathy, trust, and helping others. A call to action section, with six effective ways for children to help fight hunger and information on antihunger groups, is also included.